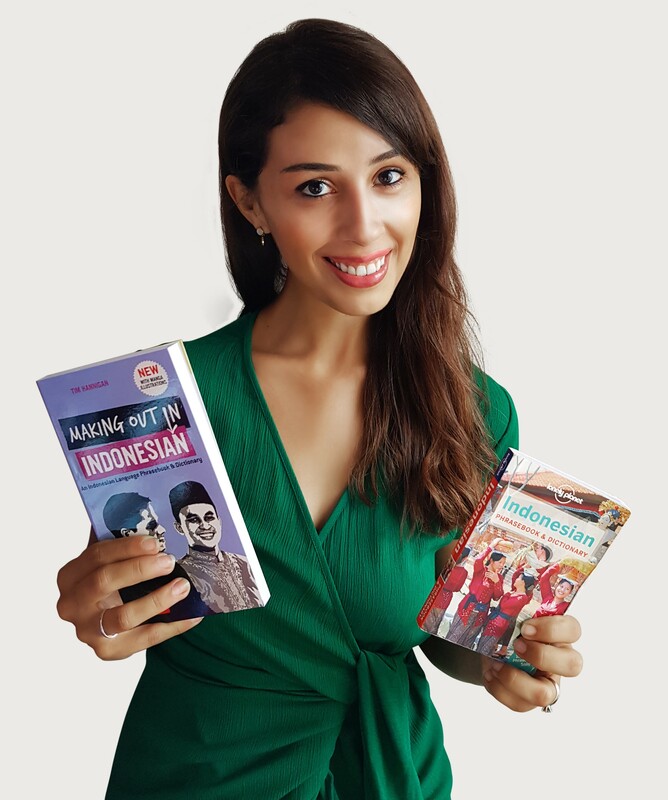 is an American linguist and entrepreneur, who despite struggling with high school foreign language classes, can now speak Spanish, French, Mandarin, Korean, American Sign Language, Nicaraguan Sign Language, and Indonesian, and can get by in Thai, Cantonese, and Malay. This blog will help share some of the language-learning strategies that helped her succeed while documenting her adventures in “extreme language learning”. Sara Maria is currently based in Seoul, South Korea, where is also the founder and Managing Director of Meridian Linguistics, a linguistic consulting firm offering corporate and legal translation services.